UBM India, India’s B2B exhibitions organiser, is all set to organize the 26th edition of SATTE - South Asian Travel and Tourism Exchange from 16 to 18 January 2019 at India expo mart, Greater Noida. 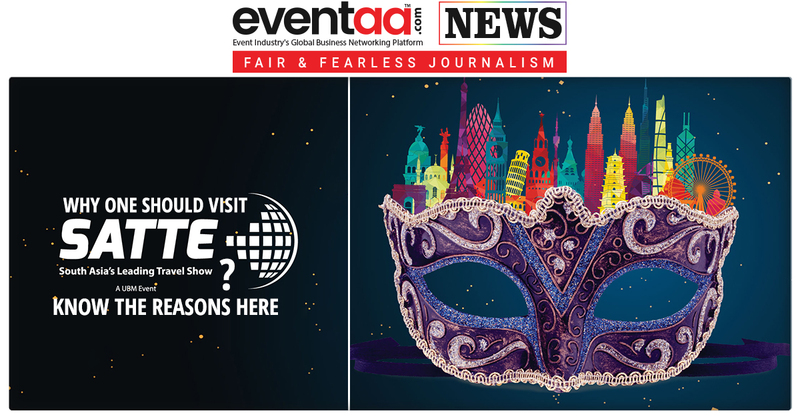 SATTE Travel Tradeshow is an important event for the Indian tourism industry. 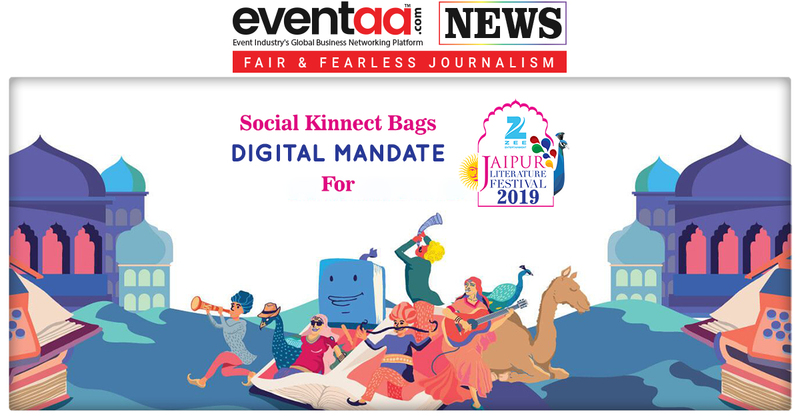 It offers a great platform to the stakeholders, including the exhibitors and other participants for marketing, networking and generating business. Over the last 25 years South Asia's leading travel show, SATTE has consistently grown and in turn ensured the success of many a business. It is a world class networking platform making it a great opportunity to build business relations and tie-ups. It is reckoned to be South- Asia’s biggest expo. At this year’s edition, the exhibition has witnessed a tremendous response from the industry with participation from over 1,000 exhibitors and representation from over 50 countries and 90 cities from across India. Participate in Knowledge forums & Destination Briefings. 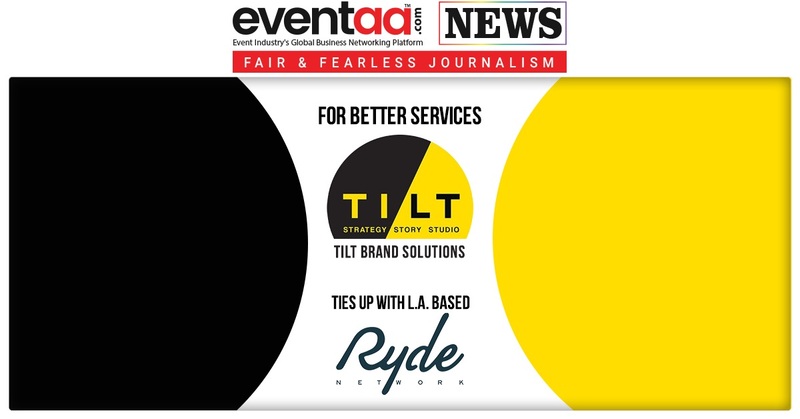 SATTE 2019 will have an array of exhibitors with many of them increasing their presence for the 26th edition of SATTE.